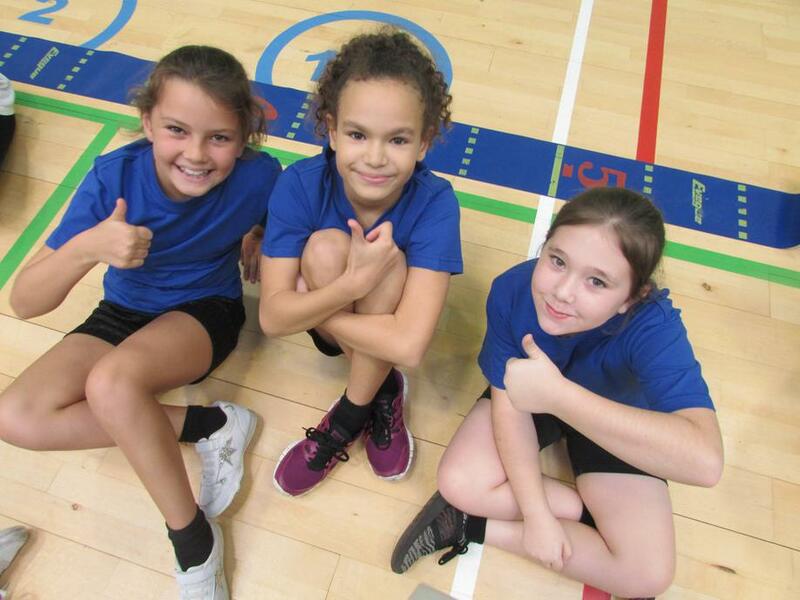 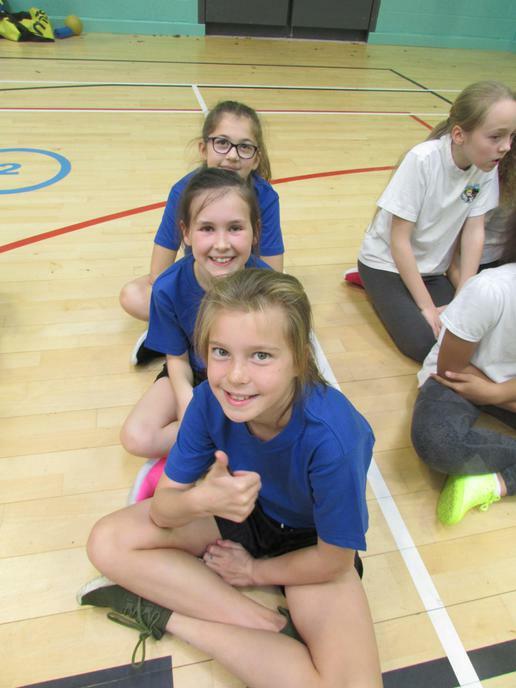 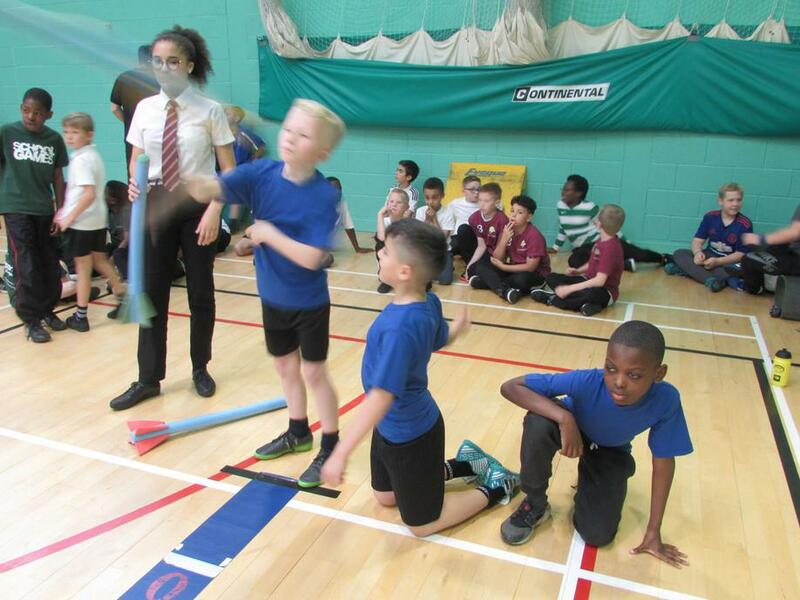 Our Year 5's took part in the year 5/6 Athletics tournament this year competing against 7 other school to reach the semi finals. 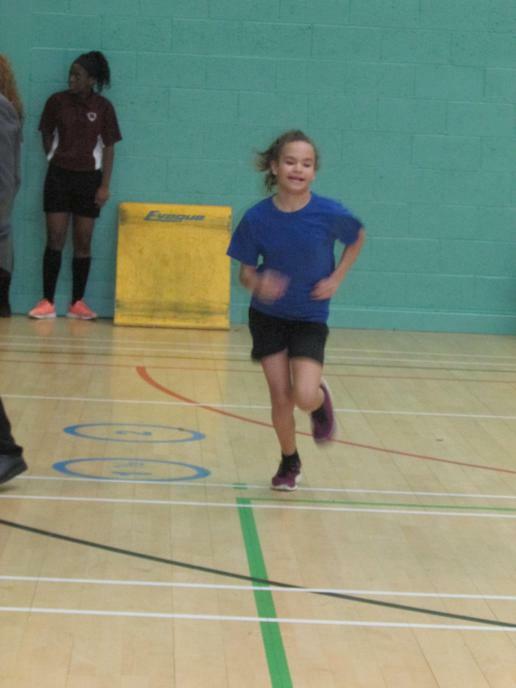 There were only 3 places up for grabs and throughout the afternoon the pupils were put through their paces! 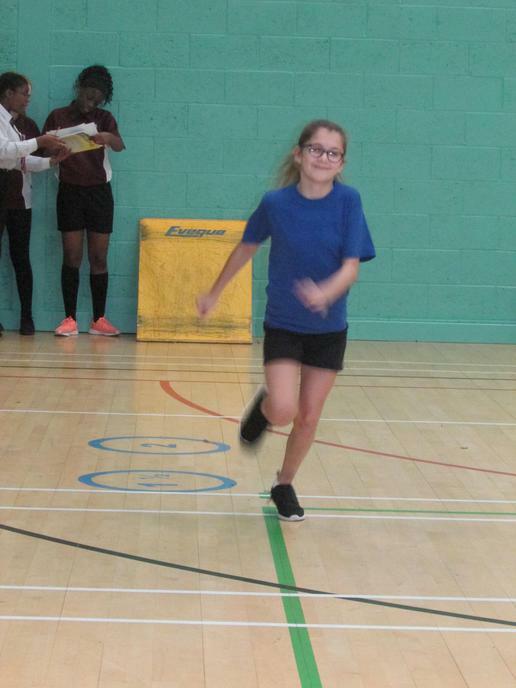 It was a fantastic afternoon with some real high quality performances from all pupils competing. 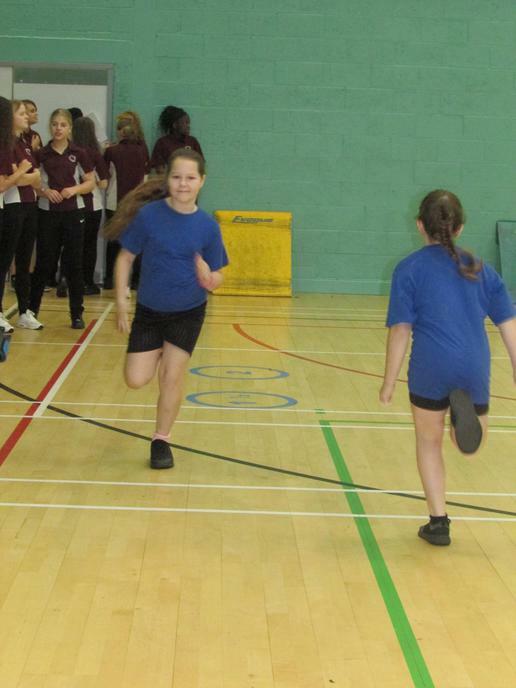 Rise Park finished the afternoon in 7th place but took away the experience in preparation for next years competition.